With autumn already underway and winter fast approaching, the colourful shades of summer are fading and your garden will need to be prepared for the colder months. Autumn is a busy time with much preparation needed, so here are our five favourite products to get your garden ready for the hard-working months ahead. 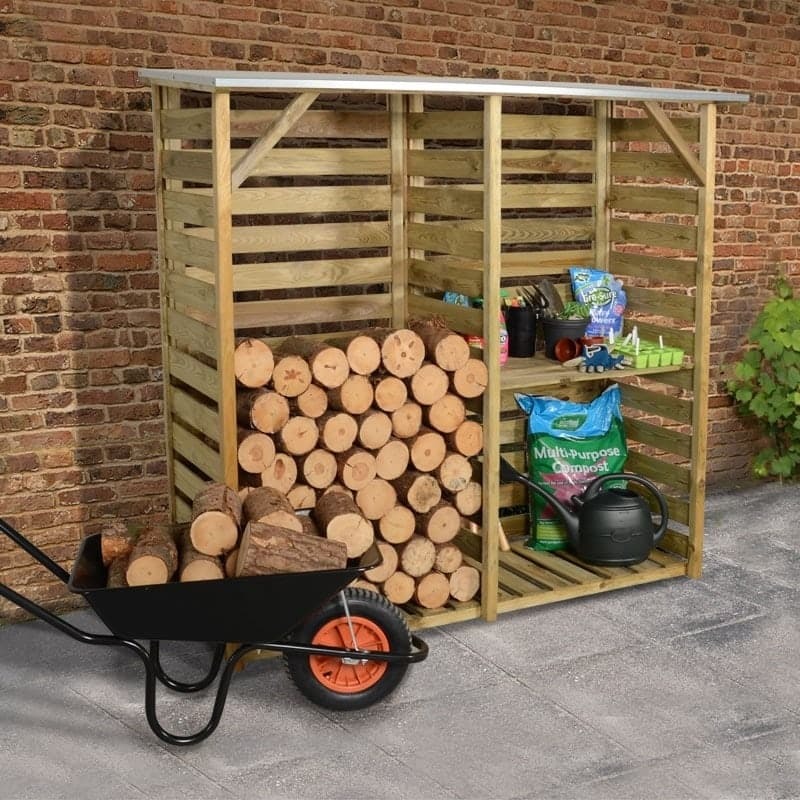 If you want more than just a simple log store to keep your logs dry in the autumn, then look no further – this Caldo Double log store has everything you need and more providing a versatile garden storage solution. With its two sections and two shelves, you will not only be able to keep your logs dry, but also organise your kindling and any other equipment you may need.